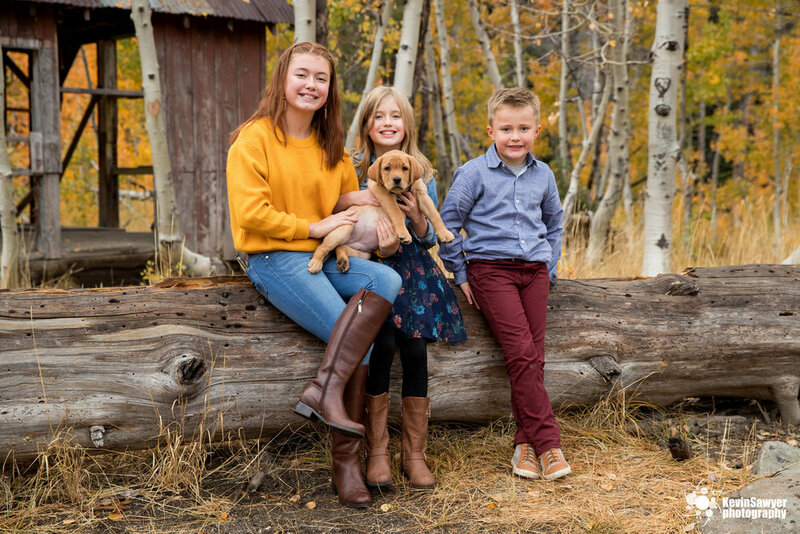 The Larsons Fall Family Photos -- Lake Tahoe and Truckee Area. 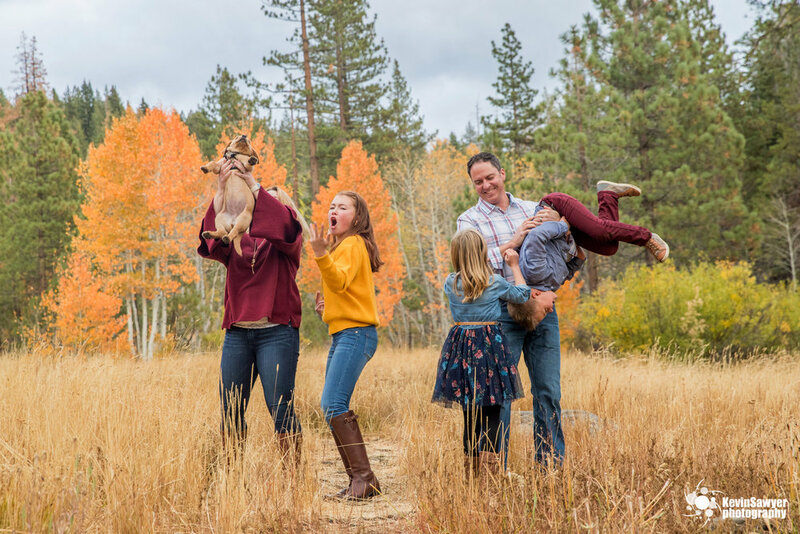 Had such a wonderful time photographing this family up in the Lake Tahoe and Truckee area. The colors were in full swing and the weather was perfect. 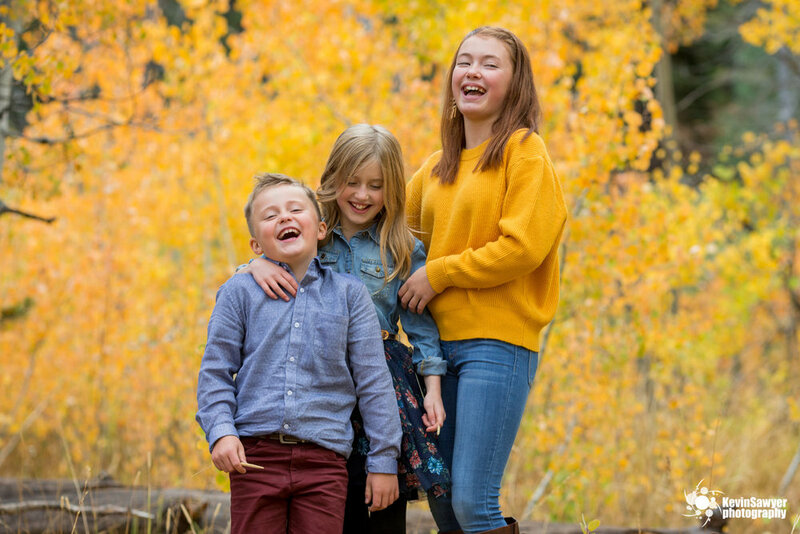 It is so much fun capturing the kids personalities.